Because we have branch offices all around the world, we are able to carefully select the right suppliers of primary ingredients for our products, whom we then monitor from seed to harvest. 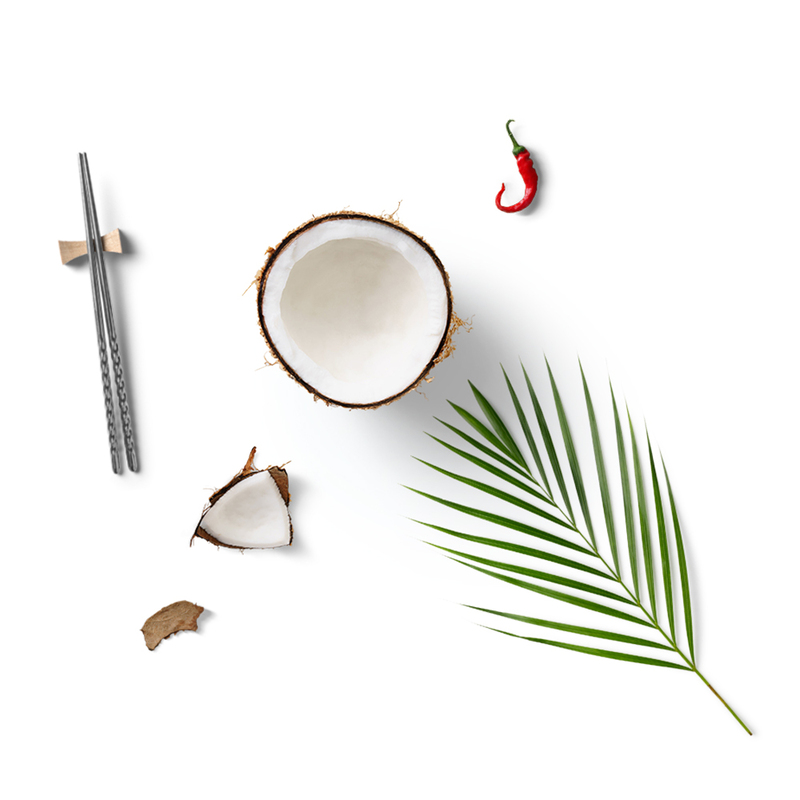 The subsequent processing in our own production facilities not only guarantees the high quality and safety of our products but also enables us to respond to your special requests at any time, whether it’s for a new recipe or for proprietary packaging. Because we have our own warehouses, we are able to guarantee constant availability of the more than 400 fruit, vegetable, fish and meat products that we stock. Many of our products are also Fairtrade. 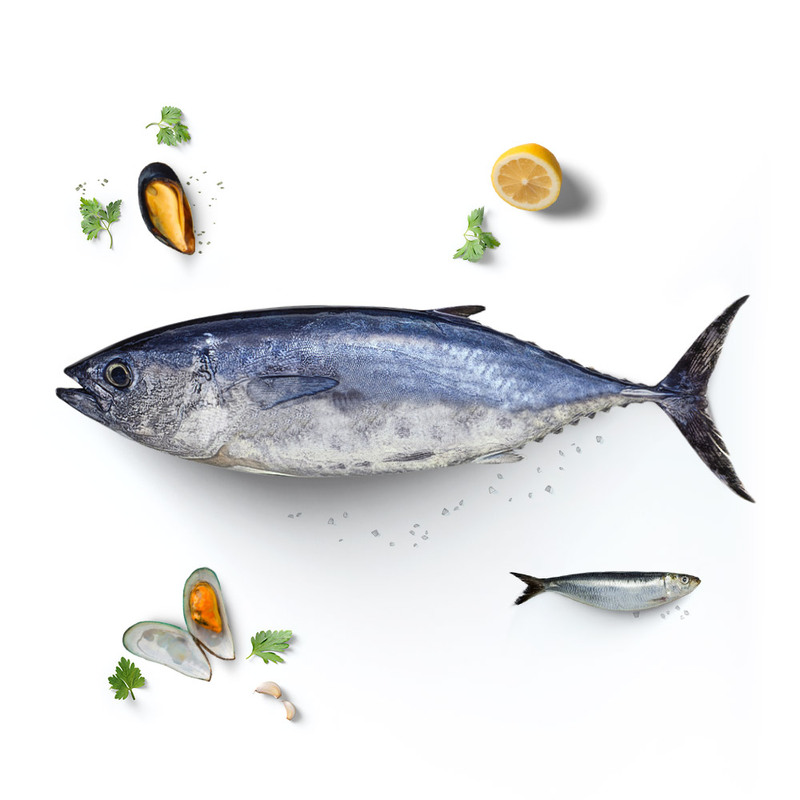 Our fish and seafood is sourced from sustainable fishing and breeding grounds (MSC and ASC certified), while our fruit and vegetable products are grown in environmentally friendly conditions to organic standard. We are happy to supply you with goods bearing one of our trademarks or your own brand – the choice is yours. Fruit is available all year round with us. 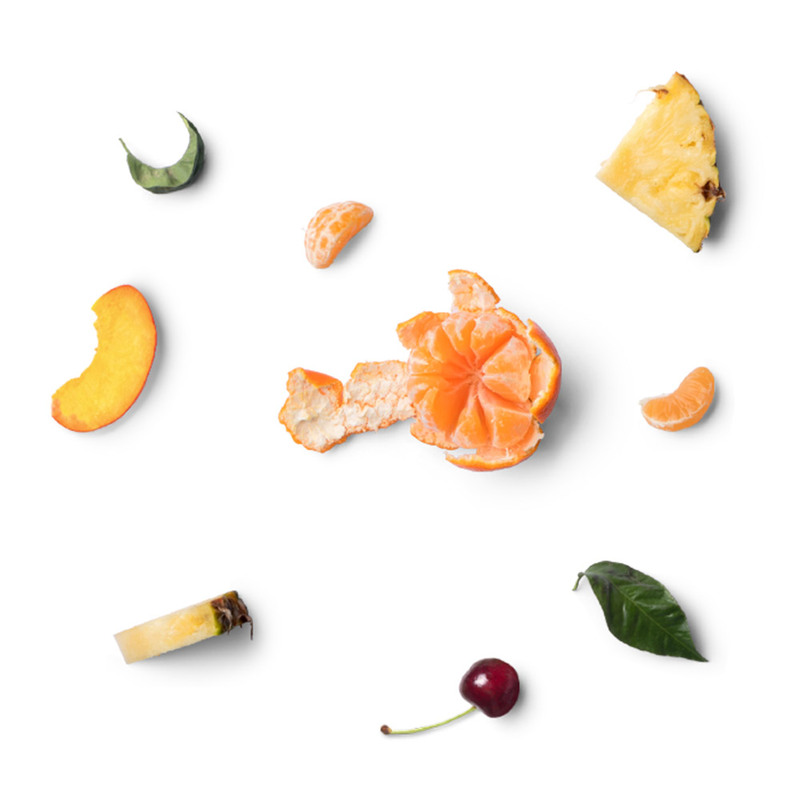 From golden yellow pineapple, mandarin oranges, peaches and apricots to cherries, strawberries and exotic fruits. We bottle and can more than 150 freshly harvested fruit products, providing you with a store of vitamins throughout the year. Also available organically grown. Whether it’s a 370ml jar or a 5kg can and whether you are a retailer or a bulk consumer, you get exactly what you are looking for from us. From asparagus and mushrooms to tomato products and pickled preserves, we offer vegetables of the highest quality, which have been bottled or canned fresh and without additives straight from the harvest. 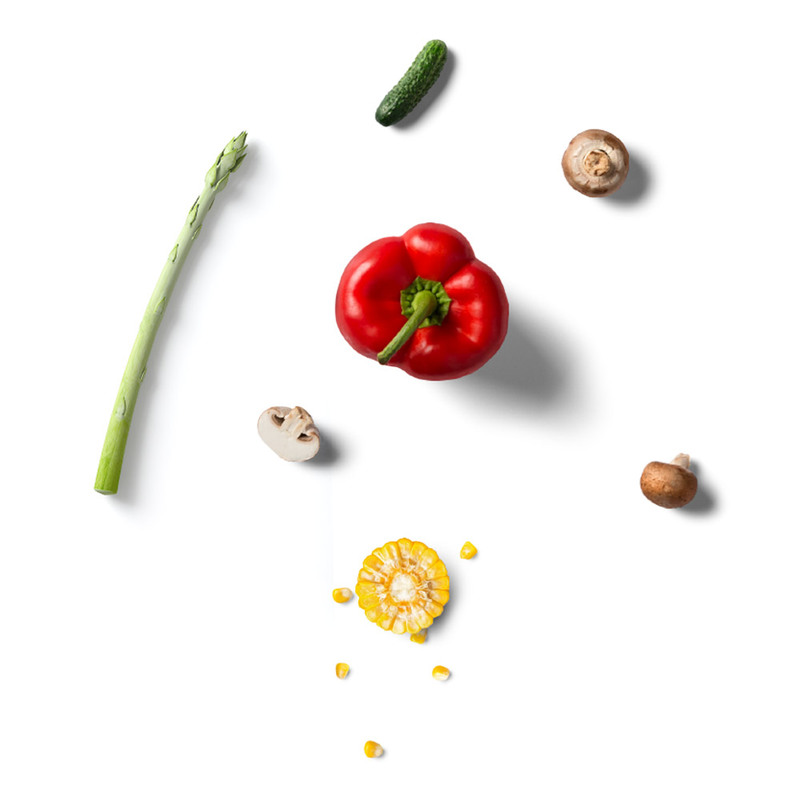 Because we have our own production facilities and warehouses, our assortment comprises more than 220 vegetable products from which you can choose all year round. Whether it’s a 212ml jar or a 10kg can, we are able to supply in the quantity that suits you. Also available organically grown. We have freshly bottled and canned the best ingredients of Asian cuisine for you. Our Asian assortment ranges from deliciously creamy coconut milk and aromatic-spicy ginger to crunchy bamboo shoots and mung bean sprouts. A must for all lovers of Far Eastern cooking. Also available organically grown. Just contact us. Transparent and traceable to origin: We work exclusively with certified suppliers who acknowledge and live up to their social responsibilities. We take the protection of the seas seriously and therefore source fish from sustainable fishing grounds. We also insist that it has been caught using species-appropriate and dolphin-safe methods. Because we have our own warehouses, we hold more than 50 different items permanently in stock, e.g. tuna in oil, water or dressing, sardines, mackerel, mussels and prawns. Ranging from the 80g can to the 7kg polybag for bulk consumers – just the way you want it. We process the meat from well-fed Argentine and Brazilian cattle into tasty corned beef, a vital ingredient in that most traditional of northern German dishes, Labskaus. In addition to this classic, we also stock Hungarian salami made according to the original recipe and smoked over beech wood. The ingredients are only the best cuts of pork and a perfectly blended mix of typical Hungarian spices. 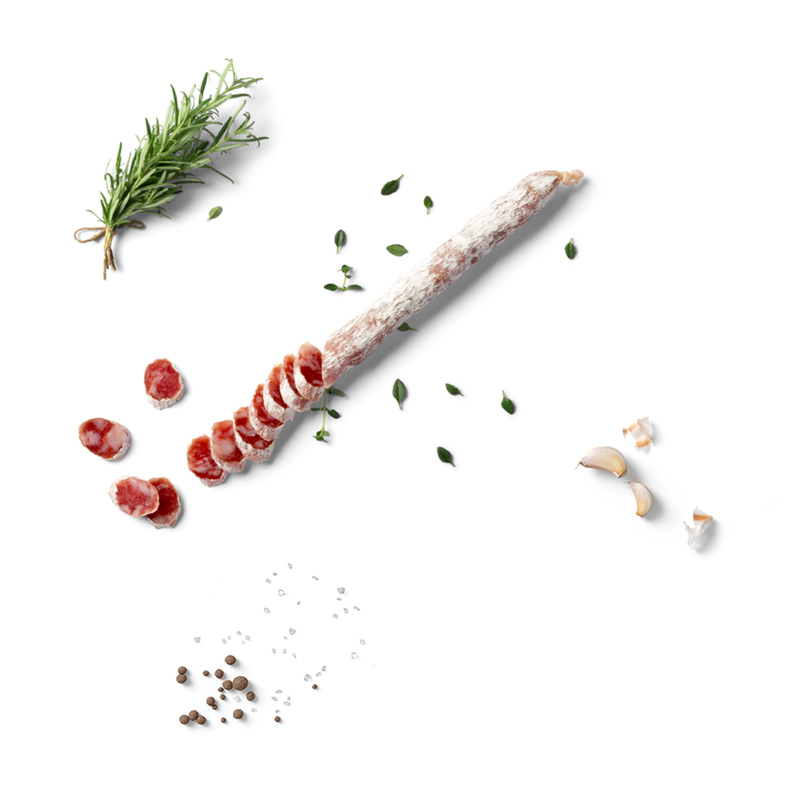 A tasty treat for all salami lovers. We have taken only the most exquisite nuts which we have then finely roasted and caramelised or coated with a delicious layer of honey. 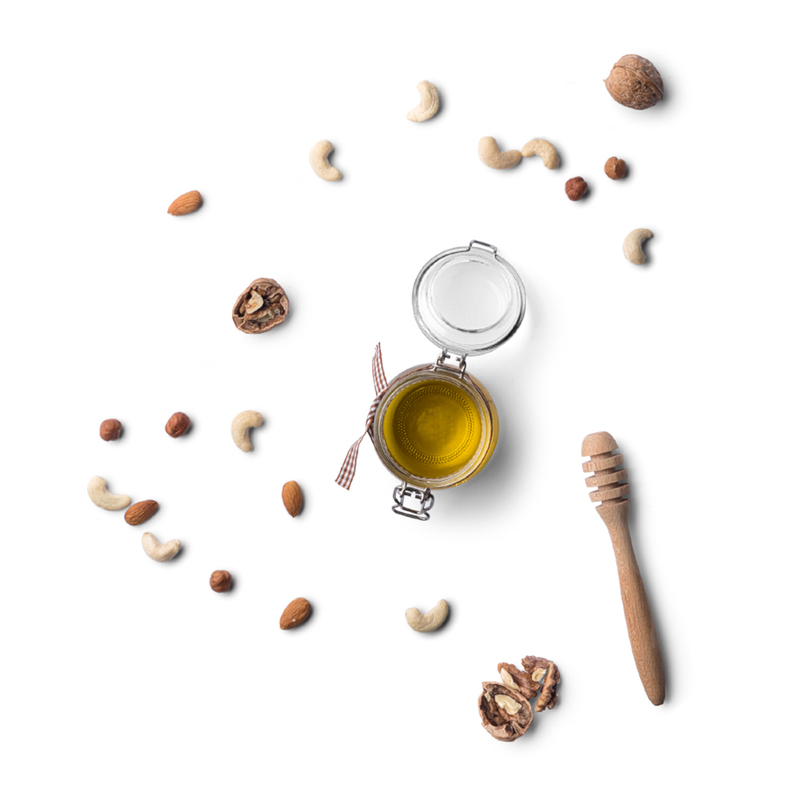 Our assortment ranges from hazelnuts, walnuts and almonds to pumpkin and sunflower seeds. They come packaged in a handy, resealable container – just in case you can’t manage to eat them all at once.